Home is where we want to be. If you think that home is a place where you would want to switch off and breathe after 9 to 5 and especially during the weekends. You are not alone! Hence, it is absolutely crucial to create the perfect ambience and space at your loveliest home. 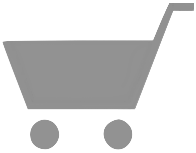 If you are into vintage styles or wish to add some vintage vibes for some fresh touch, you are on the right page. Please keep in mind that vintage does that equate to being old-fashioned. 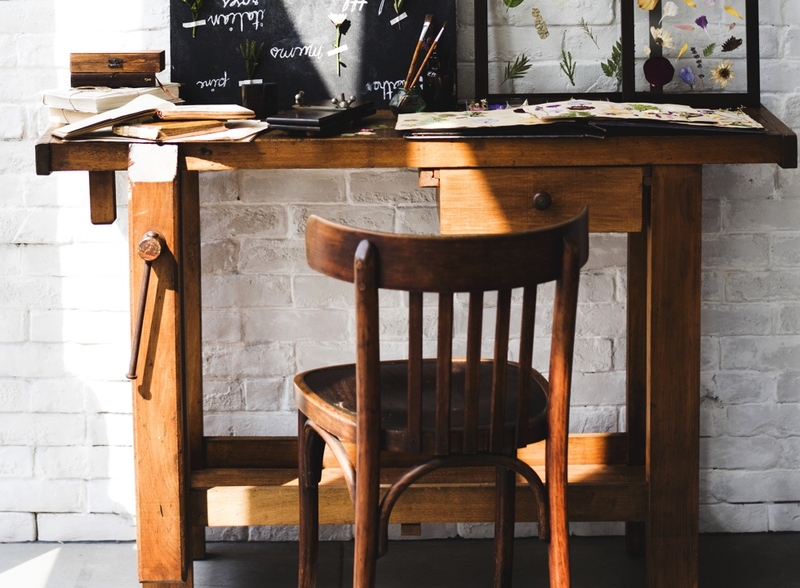 Vintage can look present and current as well and why not embrace the best of both styles by incorporating both the vintage and modern pieces at your home?! So if you would like to know more, scroll on for tips on how to create vintage vibes to your home. When I mentioned vintage, what kind of colour tone comes to your mind right now? Brown for the rustic or bold colours for the wild? 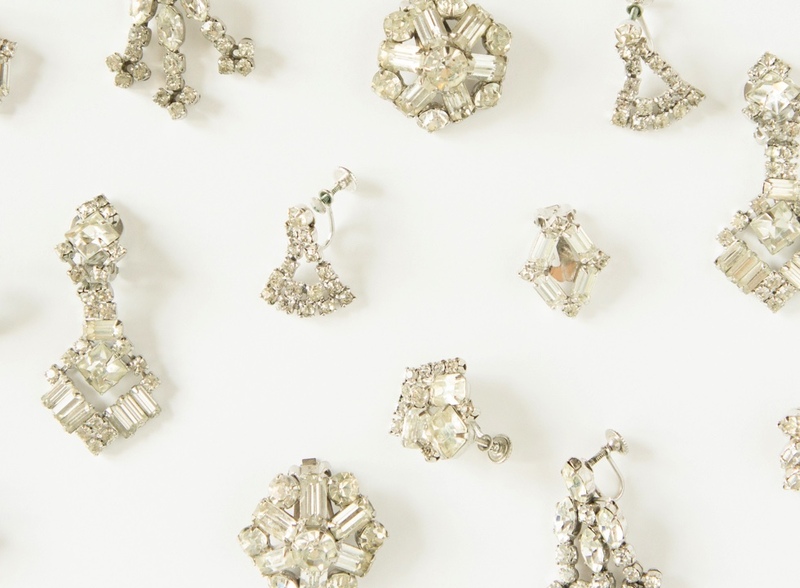 When it comes to vintage actually, different eras inspires different set of tone. 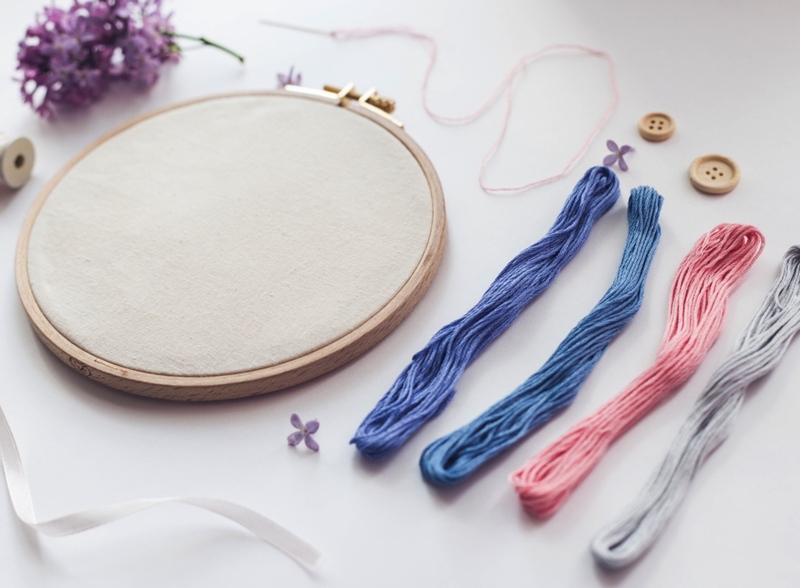 If you are already having your current colour scheme at home, fret not, we can always start with your current main colour and work from there to add some vintage vibes. For instance, if your current home dominates with dark hue like blue, we can add on with some light vintage pink, beige or brown. 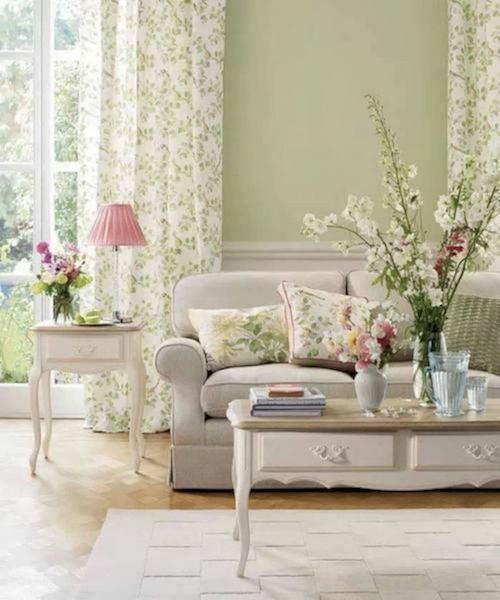 Basically, identify your main colour tone and branch out the sub colours with your furnitures and accessories. Wooden furnitures and accessories are probably one of the first few options you can look into in incorporating into your interior homes. First, wood offers the perfect tone that adds a vintage touch to your space. Then, the colour as well speaks vintage itself and top it off with unique textures and lines for added effect. Not only the visual but the sound plays a role as well in the room. 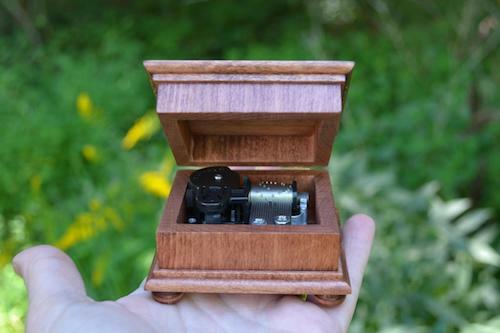 Get this custom musical box for decoration purpose as well as a magical and soothing addition to your ears. 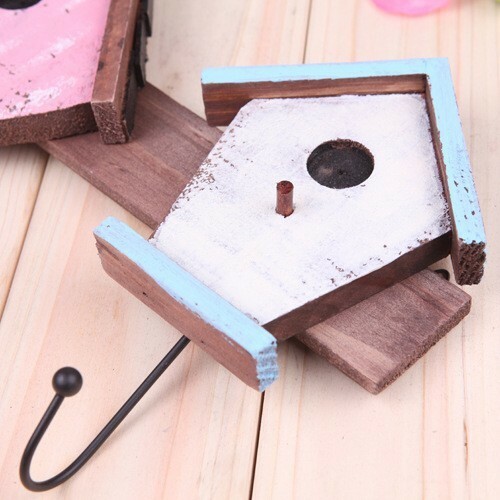 Let us get practical with this wooden wall hook hanger. It is simple to attach it to the wall. Have them near your door where you can easily hang your coat or keys on them. 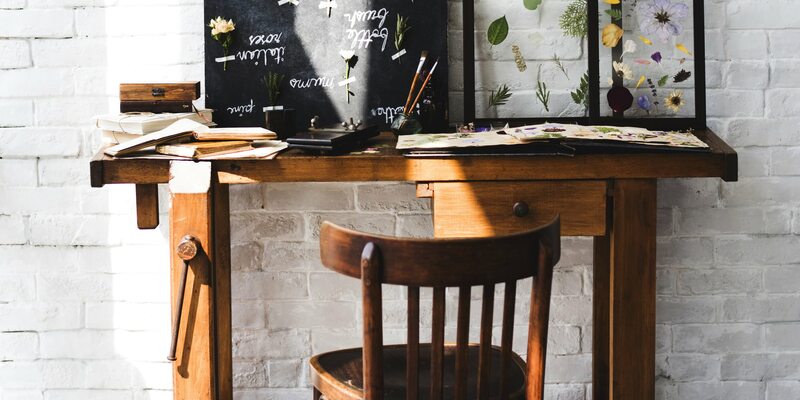 They not only help you stay organised, keeping your important things in place but totally add a vintage vibe to your space! This bamboo handset is certainly cool. 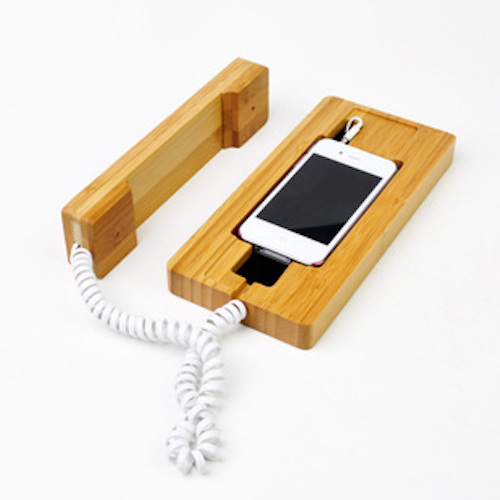 The clean and rectangular cut of the handset gives it a modern touch while the wooden handset offers a classic look. Fit your iPhone in them and you will never have to stop yourself from having long talks as this is radiation-proof. Get a clear and safe call by looking cool with it! You will never go wrong with vintage florals. The traditional florals evokes the vintage feels with a soft touch and a sense of femininity. Well of course, there is always a balance in everything. Stay cool with the florals. Go for soft coloured tones whether big blooms or small dainty florals to prevent yourselves being too overwhelmed by the blooms. 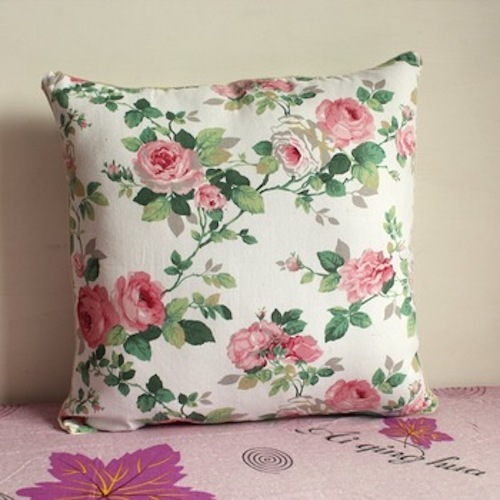 Here is a soft coloured floral pillow case. Perfect for those who do not want the florals to be too catchy. Trimmed with lace for an added detail. If you would prefer a brighter tone of florals, this is the one for you. Brighter tone adds a fun and the enchantment touch as well. Ceramic or porcelain cups. Add this cute vintage to your collection for the perfect afternoon tea. This cup comes in a set with floral patterns and finished with gold trims that adds a hint of luxury to the overall look. Get them to complement with your tea collection for the perfect sip of the day. 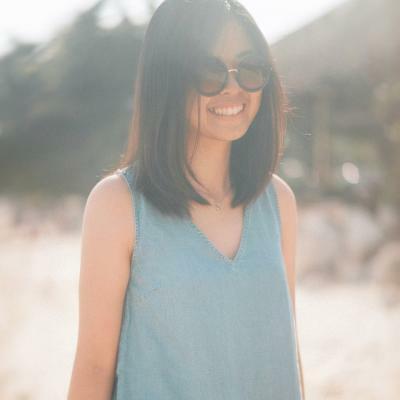 Add some rustic details for some vintage feels. Be it on the walls or decor on the table. Vintage is all about the details and textures. This is where all the fun comes in. Here we have some rustic details that might inspire you! Have always wanted a corner of your home for your traveIling dreams? Have this vintage retro world map on your wall. Map it out those countries you have covered and soon to be covered as your bucketlist! 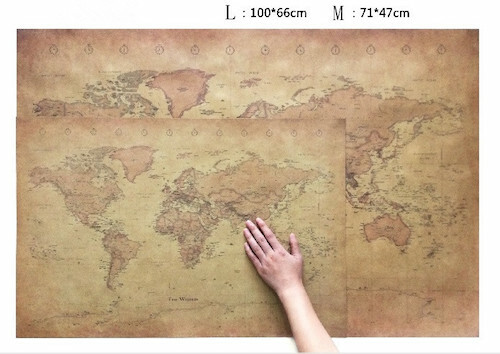 Measure the size of your wall to have this vintage map fits perfectly! Do not have a adequate space on the wall? 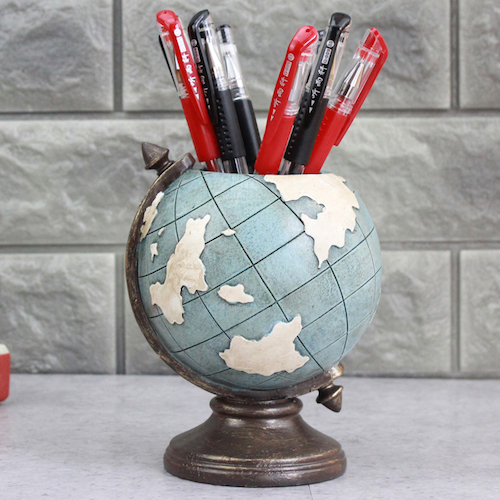 Grab this cute retro world globe pen holder instead! Serves both functionality and decor. For a simple and quick addition for some rustic and vintage touch, just throw in some linen pillows. 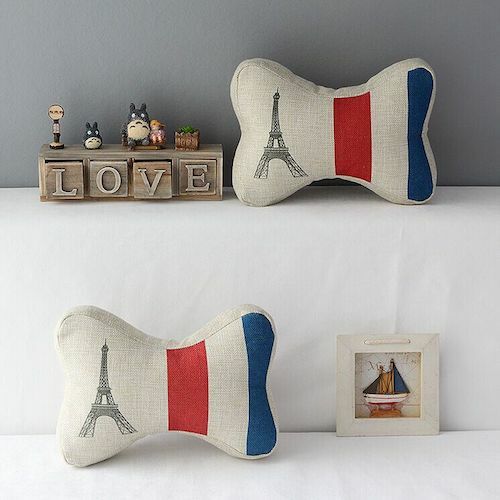 This pillow comes in a set with Paris print on them. With this unique shape, these pillows can be used as headrests too. Another way to easily transform your home for some vintage feels is with wallpaper. You do not have to tediously find for furniture and do all the carrying while wallpaper is easy to apply and remove if you would want to have a change of style in the future. Check out the several vintage-themed wallpapers that you can go for! Add some 3D effect on your wall with this 3D floral wallpaper. It gives a soft beige tone which can easily match with any colour of your current furniture. You can stick them in your bedroom, living room or study room. If you would like some pastel coloured wallpaper, this would suit you. While if you like a hint of luxury to your home, keep this wallpaper in mind. However for this, if would be better to keep your furniture simple and elegant. Lastly, I find these vintage posters/postcards unique too. 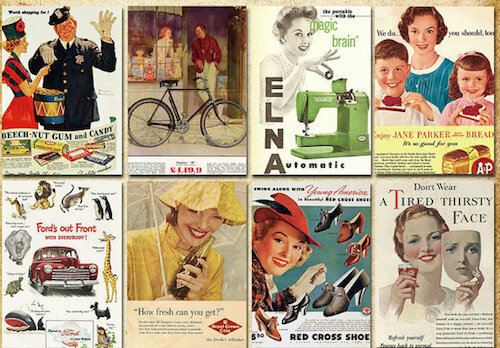 Rather than having your whole wall pasted with wallpaper, frame these vintage posters up. They definitely would make that corner of yours looking vintage with a modern twist.